Guest post by Brian Sheehan of the S.I. Newhouse School of Public Communications at Syracuse University. This is a guest post by Brian Sheehan, agency veteran and Associate Professor of Advertising at the S.I. Newhouse School of Public Communications at Syracuse University. One could argue that the worst position in marketing today is to be a very old packaged-goods brand. Packed goods are under extreme margin pressure from the trade, and competitive pressure from high-quality store-brand knock-offs. Older brands have a hard time maintaining their cache in a world that is driven by what’s new and what’s most interesting to share in social media. 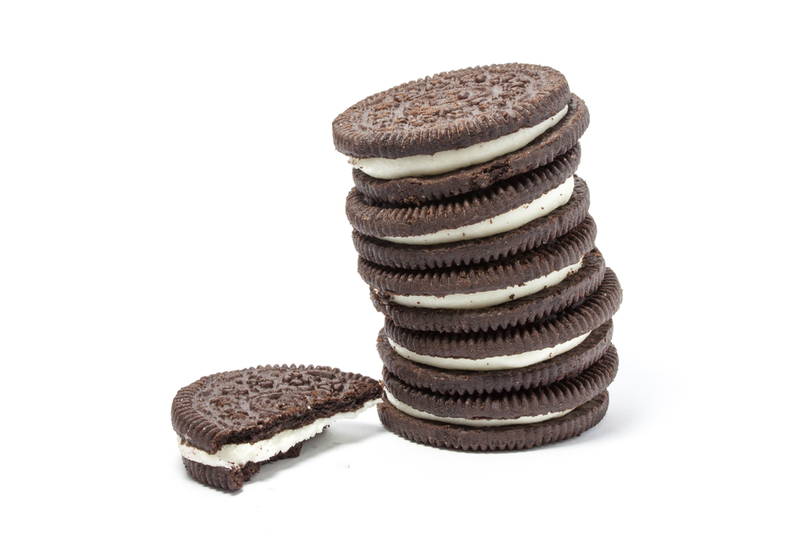 Yet against all odds, Oreo is as relevant today as it was when it was first launched more than 100 years ago. It has proved not only to be a timeless product, but one that actually knows how to engage consumers in digital and social media at a level other brands—old and new—envy. In fact, two of Oreo’s recent social media efforts are considered the best of their kind in any category, or any geography. You can’t attend any course on digital marketing or social media today without studying Oreo as one of the key case studies. To celebrate Oreo’s 100th birthday, Nabisco launched “Oreo Daily Twist” in 2012. The “Daily Twist” consisted of 100 days of topical and iconic images, as seen through Oreo. Oreo transformed for gay pride, for Elvis week, for the Mars Rover landing, and for the anniversary of the first High Five, among many other themes. There was a dedicated page on Nabisco’s site, as well as a presence on Pinterest, Tumblr and Facebook. The content choices were designed to spark conversation and sharing. The Oreo team created a new piece of content every day. In doing so, the brand sparked cultural dialogue, and touched off an ongoing social media storm with Oreo at the center, literally and figuratively. They finished the campaign—on the 100th day—by letting consumers vote on the final twist (“High Five” won), which seemed appropriate for a brand that had hit social gold. In 2013, Oreo was at it again. With no budget, it hijacked the most expensive advertising event of the year, and stimulated a social media frenzy. They did it by being nimble. It has been called “The Tweet Heard Around the World.” With a simple picture and six small words, Oreo taught everyone in marketing and advertising how to engage a mass audience in social media in real time. At 100 years old, Oreo never looked so good. Brian Sheehan is Associate Professor of Advertising at the S.I. Newhouse School of Public Communications at Syracuse University, and also teaches in the school’s Online Master’s in Communications program, Communications@Syracuse. Prior to, Sheehan was with global creative powerhouse Saatchi & Saatchi for 25 years, with CEO roles at Team One Advertising in Los Angeles and at Saatchi & Saatchi Australia and Japan.